The House voted 362-53 Thursday on a resolution to oppose the Treasury Department’s decision to ease sanctions on companies tied to Russian oligarch Oleg Deripaska. Why it matters: 136 Republicans voted for the measure, signaling a sharp and rare rebuke of the Trump administration. 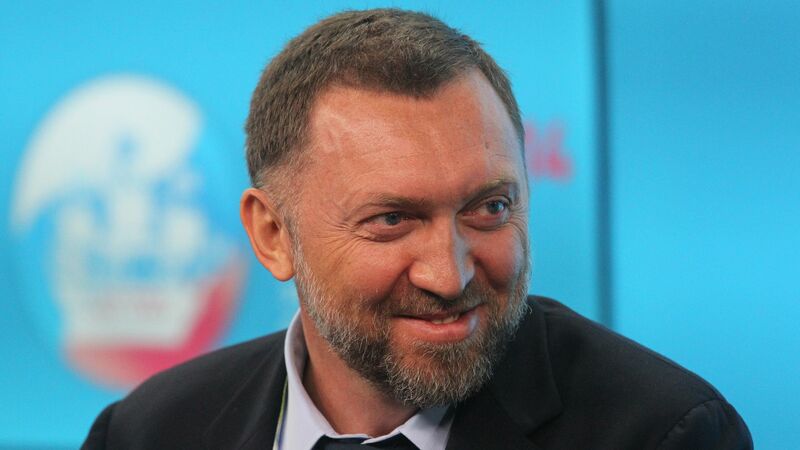 A Senate measure to block sanctions on Deripaska, who once employed former Trump campaign manager Paul Manafort, failed to pass on Wednesday, despite earning the support of 11 Republicans.